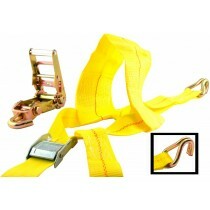 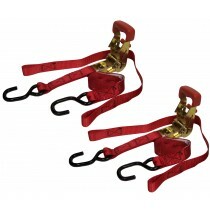 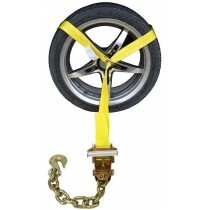 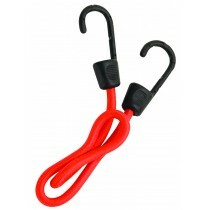 To ensure security in what you are towing, proper strapping is something we can provide. 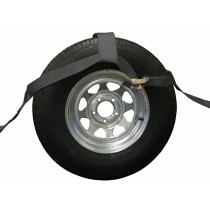 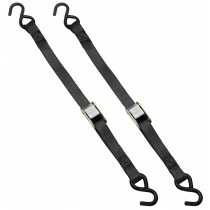 Gunwale straps, ratchet straps, tire straps, e-track straps, cambuckles, the list goes on and we’re keeping up. 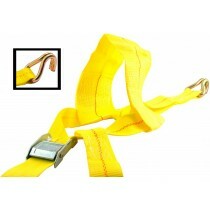 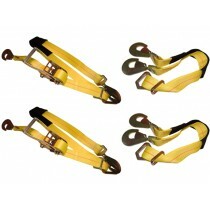 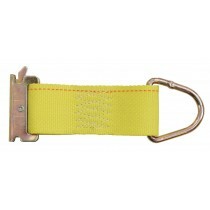 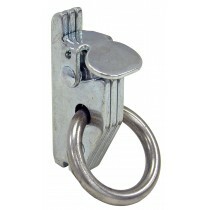 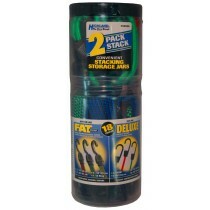 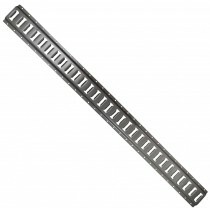 We carry many different sizes for many different strap applications. 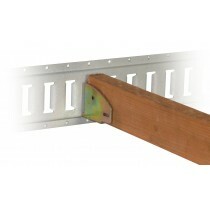 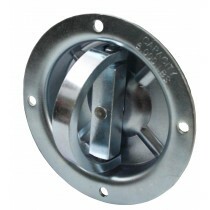 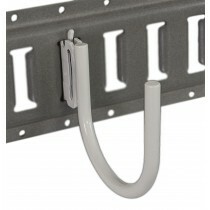 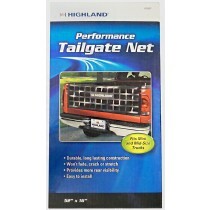 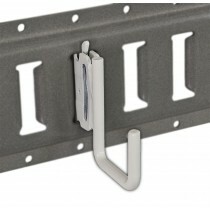 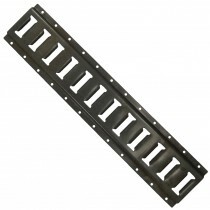 We are able to ship 2 or 5 feet e-tracks to your doorstep. 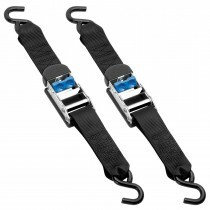 We have accessories such as a board holder, ‘J-Hooks’, adjustable e-track tire straps and assorted bungie cords at your fingertips.